The CW so liked those Arrow episodes with Grant Gustin as Barry Allen (the man who eventually becomes The Flash) that it scrapped plans for a backdoor pilot toward the end of Arrow’s second season in favor of a standalone pilot. Now the network is beginning to round out the cast of that potential spinoff. 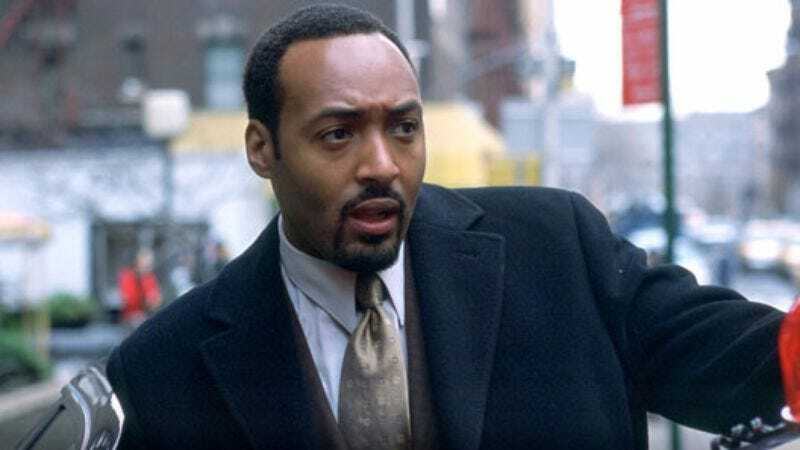 According to The Hollywood Reporter, Jesse L. Martin—best known for playing Detective Ed Green on Law & Order, as well as for being an original cast member in Rent—will join another TV police force as Detective West, “an honest, blue-collar cop who is a surrogate father to Barry.” West is also the father of Iris, Barry’s initial love interest. Martin has more recently been indulging his love of musical theater with roles on Smash and as the lead of an upcoming Marvin Gaye biopic. On The Flash, he’ll take on a paternal police role that combines Paul Blackthorne’s Quentin Lance and David Ramsey’s John Diggle on Arrow.